Blondie, this week's FUV Essentials, will always be downtown ambassadors from those halcyon nights of the Seventies, when Manhattan glittered with a gritty Lower East Side panache. Yet as rock 'n' roll survivors of those fertile years of rock 'n' roll, they've also never abandoned what made them great in the first place: a visionary embrace of the future. And as Tom Petty and the Heartbreakers crosses the country in 2017, celebrating a formidable four-decade juggernaut of brilliant songwriting, FUV is doing the same: Tom Petty, with and without the Heartbreakers, is an FUV Essentials artist. UPDATE: On October 2, 2017, Tom Petty died after a suffering a cardiac arrest at home. He was just 66 years old. 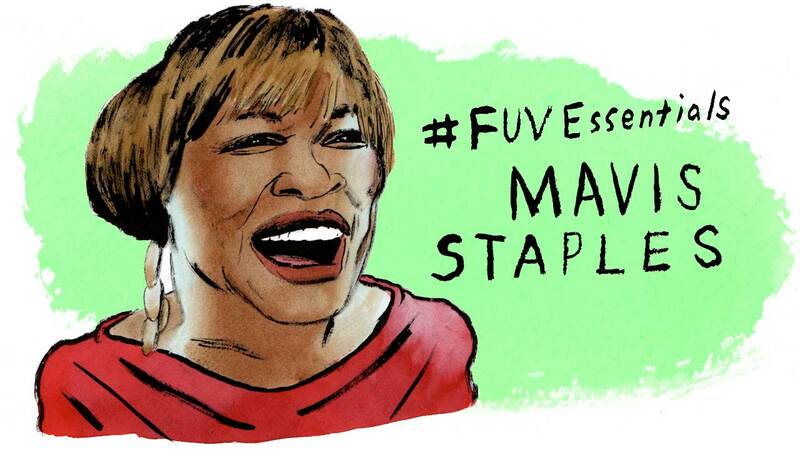 How did Mavis Staples become a rock star? If a rock band were a country's most recognized export, it's fair to say that U2 might be Ireland's most vaunted guitar-waving gift to the globe. 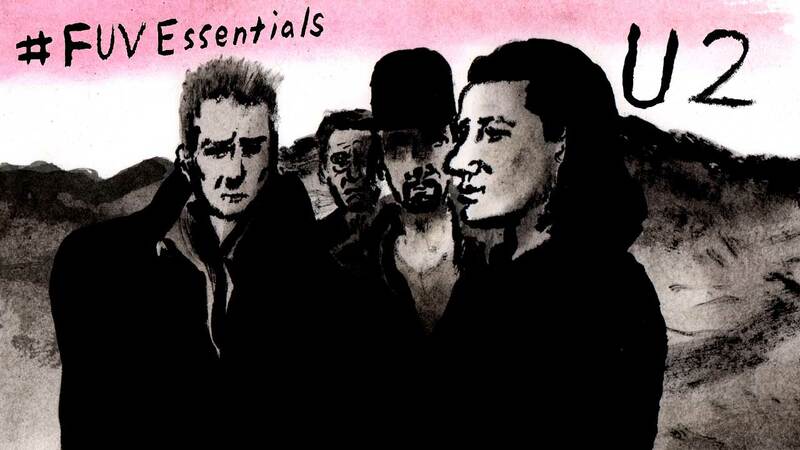 As the band marks the 30th anniversary of the release of The Joshua Tree, they are this week's FUV Essentials. "If you tried to give rock and roll another name, you might call it Chuck Berry." John Lennon read those words from a cue card on "The Mike Douglas Show" in 1972 when he introduced his idol. 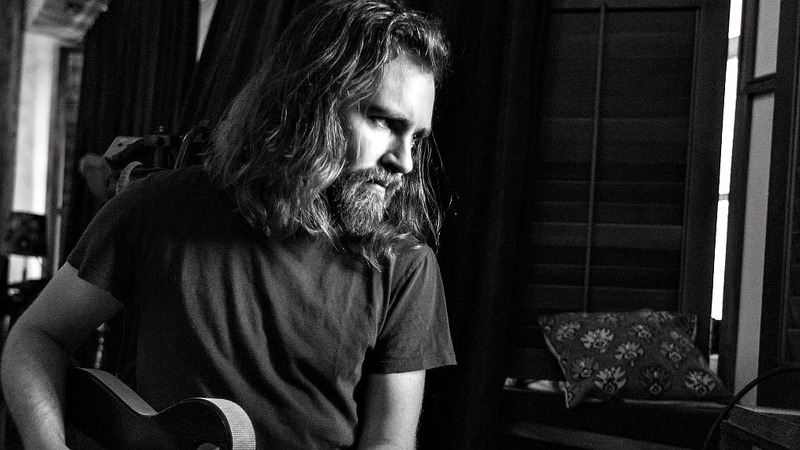 Berry's songs trained you to expect the unexpected, no matter how familiar the package; his prerogative has always been theft, even from himself. His enduring legacy is that everyone stole from him in turn. 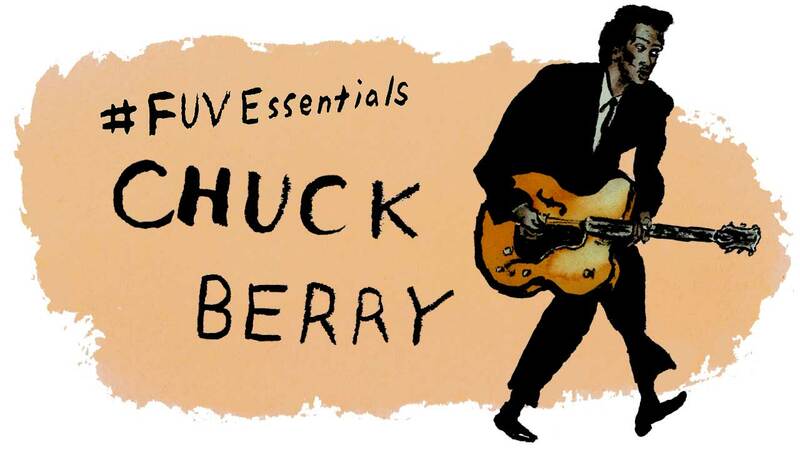 The enduring charm of the man is that he did it with a wink and singularity that literally changed the world — and it's why Chuck Berry is an FUV Essentials artist. What was the gateway to 1967's Summer of Love? The very phrase conjures a psychedelic idyll of the Sixties: blissed-out hippies splayed on the grass, hazily wreathed in the smoke of Acapulco Gold and campfires. 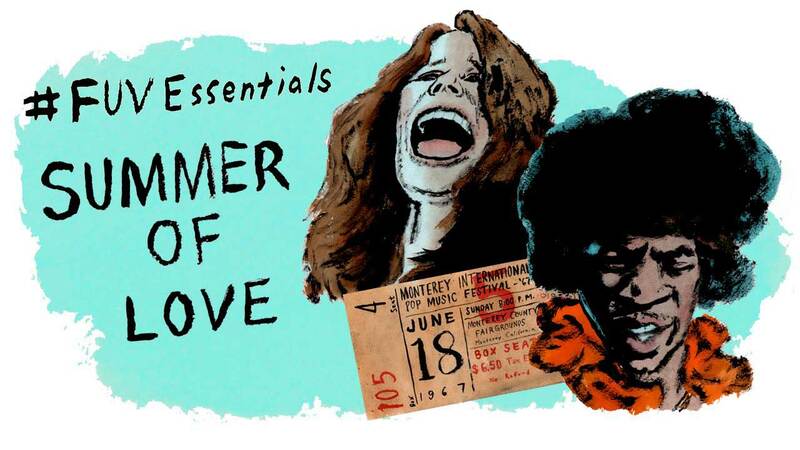 On the 50th anniversary of the Monterey International Pop Festival and the Summer of Love, that era and its music is this week's FUV Essentials. 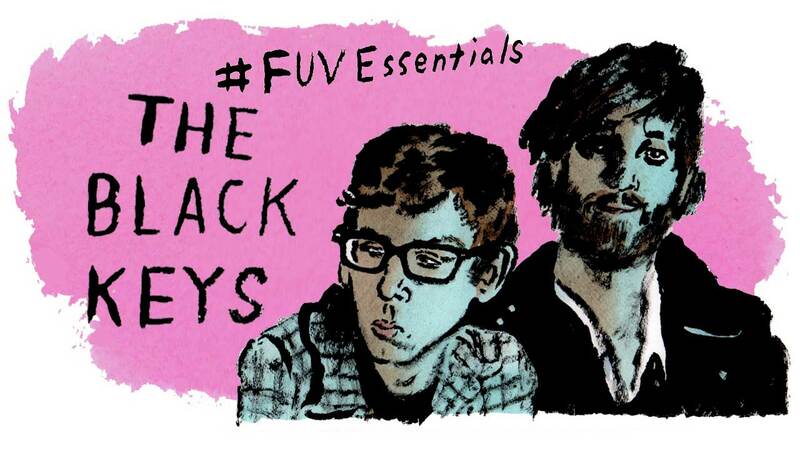 Over a 16-year span of eight albums and a handful of EPs, the Black Keys' Dan Auerbach and Patrick Carney evolved from two scrappy guys playing local bar-and-garage blues in Akron, Ohio, to platinum-selling, Grammy-winning music industry heavyweights. 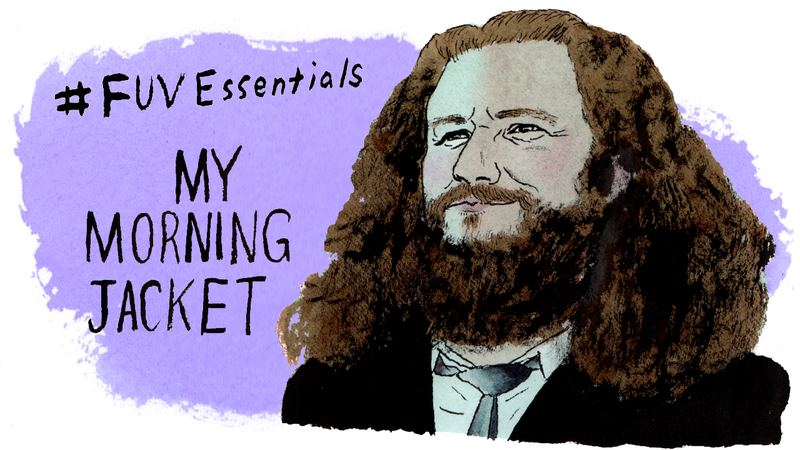 And they're FUV Essentials.